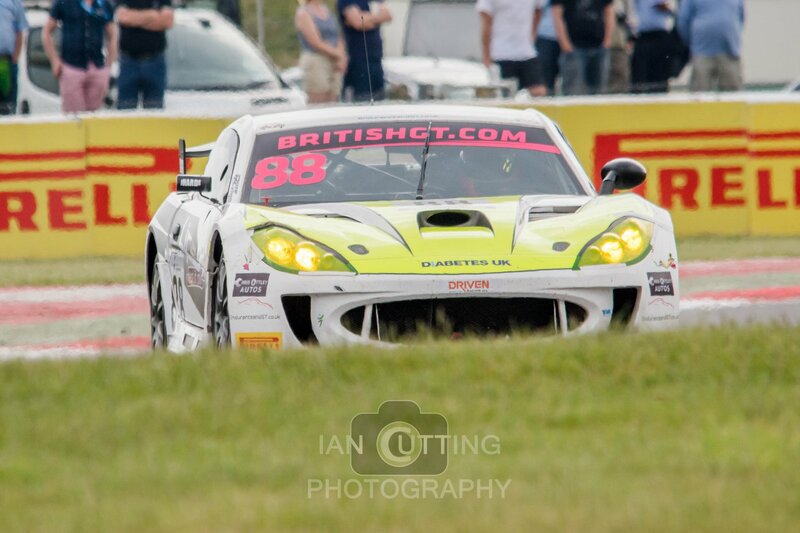 Abbie Eaton, driver of the #60 Ebor GT Motorsport Maserati GT NC GT4 with driving partner Marcus Hoggarth, has announced that, unless further sponsorship can be found, Round 6 of the 2016 British GT Championship at Spa-Francorchamps may have been her last of the season. 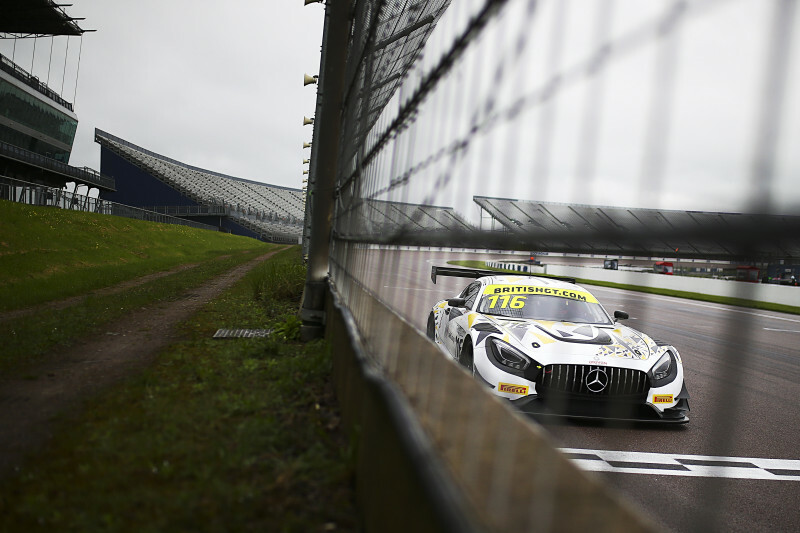 The #60 Ebor GT Motorsport Maserati GT MC GT4 lies fifth in the 2016 British GT Teams Championship on 72 points. 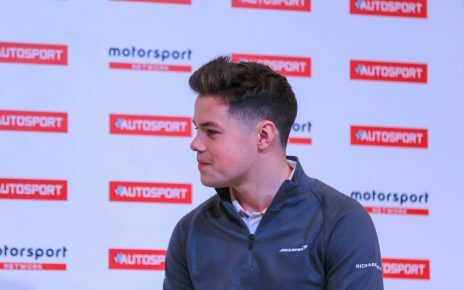 Abbie Eaton is currently working hard to raise the necessary backing and is inviting potential sponsors to contact her directly. 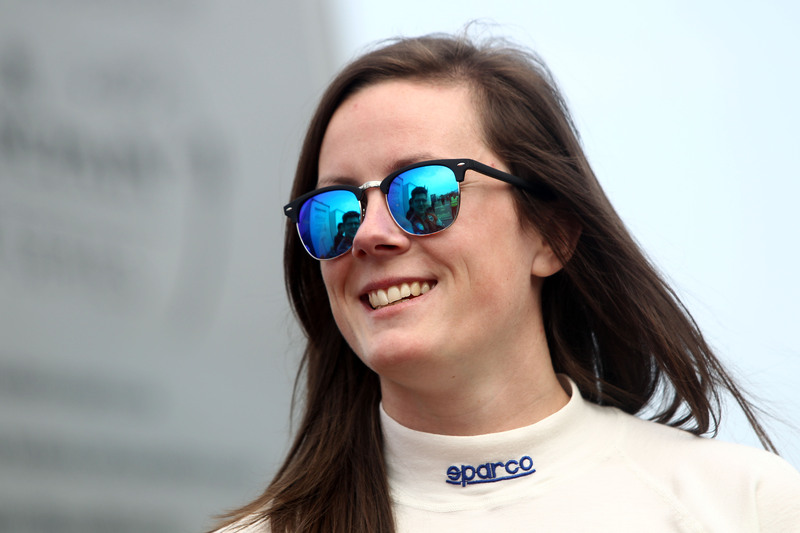 Abbie Eaton can be contacted at abbieeatonracing@hotmail.com.